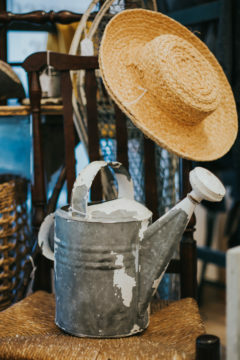 A gathering of 25 to 45 dealers with a wonderful assortment of wares from folk to fancy. with in the garden. Share your love of gardening with your friends and come over for a visit!